Flight suit for the PAAC? Hi guys, would anyone know what the PAAC wore up in the air in 1941? Did they have some sort of flight suit, like one piece khaki overalls, flying helmet and goggles? PAAC diamond insignia flight jacket, Khaki flight cap with googles, Khaki shirt with black tie & trousers. 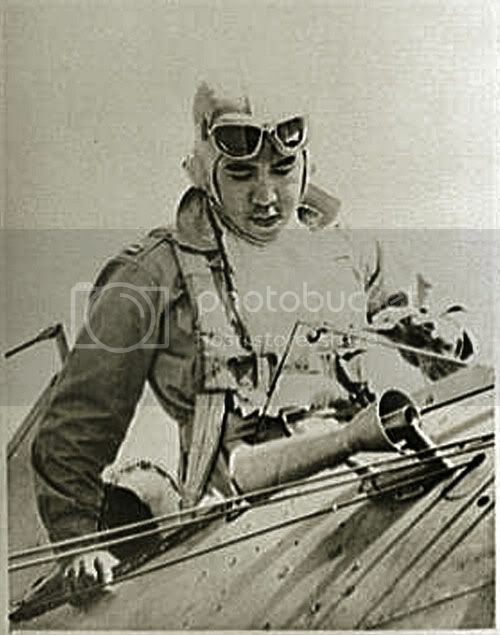 Villamor in either OD or Khaki overalls with white scarf tucked with the parachute chest webbing, khaki flight cap and googles. Hope this helps with PAAC flight suit. Is it just me or does the guy on the left looks like VeeVee? Gee, this topic just seems to go on and on!! where can i buy PAAC P-26 peashooter???? Pls reply.. I need it for my A.P. PROJECT! 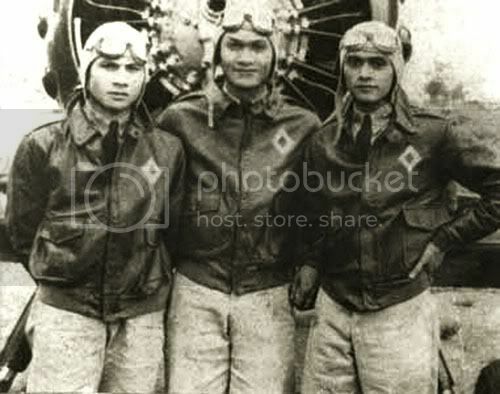 Where can i buy 1/48 Scale model of the airplane PAAC P-26 PEASHOOTER PHILIPPINE ARMY??? I NEED IT BECAUSE ITS OUR PROJECT.. PLS REPLY AS SOON AS POSSIBLE.. OR PLS.. CAN ANYONE SELL IT?? Reff to P-26 Peashooter Aircraft Model, Check Boeing Museum store here in Seattle. I'ved seen it before. Google it. Go to their website. Thanks. I don't know if they made the P-26 in 1/48 scale - the one I got was 1/72... and that was in 1998. Hobbycraft and Academy has the P-26 in 1/48 scale. ...and I believe that one of the two manufacturers above had one of their models in PAAC colors/insignia, too. 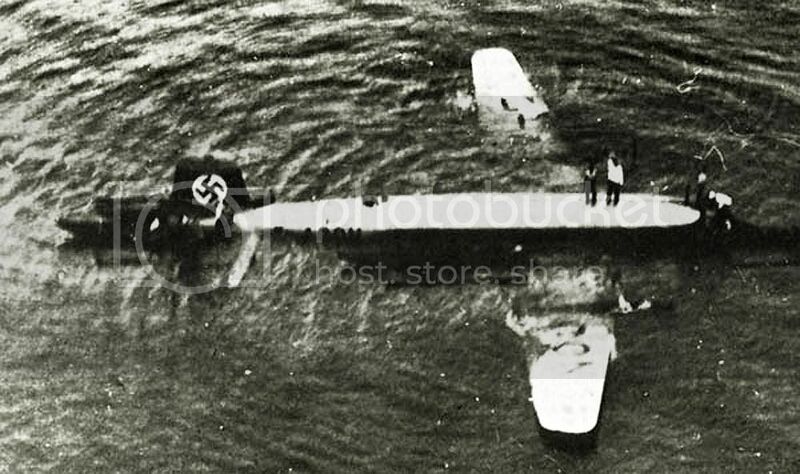 On 6 December 1938 a four-engined German airliner, a Focke-Wulf Fw 200 Condor with registration D-ACON, ditched in shallow waters off of Cavite due to double engine failure, apparently caused by faulty switching of fuel tanks. It was on a promotional tour, on it's first return leg back to Germany from Tokyo. It was not originally planned to fly to Manila but was invited by the German Consul in Manila to show off to the Filipinos and other foreigners. All the crews safely escaped. The constabulary and policemen guarded the aircraft. The aircraft was also inspected by 10th US Navy district, the commander of the Cavite Naval yard and the PC provincial commander. The Germans complained and lost three briefcases "with very important documents on board.". Two small girls drowned when they went on a raft to visit the wreckage until their bodies were found by fishermen. despite the security measure people flocked to see the German plane paying 1 peso each to fishermen to row them to and from the plane. The aircraft was a total lost due to salt water and many souvenir hunters removed whatever they could. Atlantic Gulf and Pacific Company pulled the plane to dry land.It was eventually dismanted and put aboard a ship back to Germany. The accident may have helped influence Goering's fortunate decision to discard plans for a four engine bomber and thus sorely restrict the range of the Luftwaffe's bomber forces.